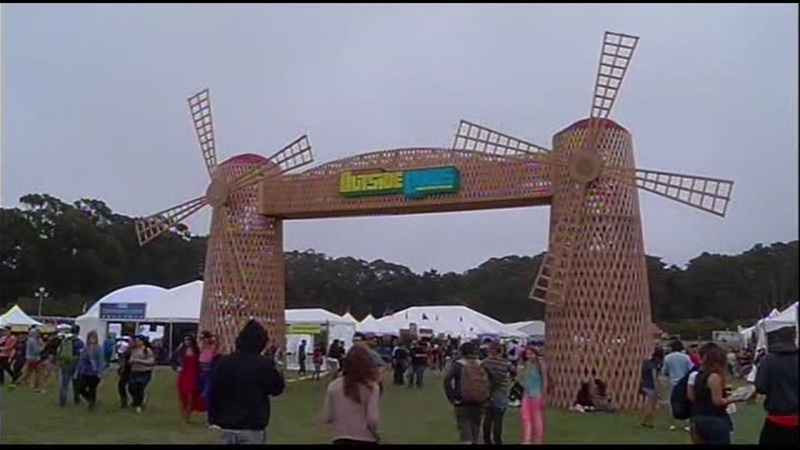 SAN FRANCISCO (KGO) -- Tickets for this year's ninth annual Outside Lands Music Festival in San Francisco's Golden Gate Park go on sale Thursday at 10 a.m. The lineup for the August festival is an impressive one; Radiohead, LCD Soundsystem, Lana Del Rey and Lionel Richie top this year's notable acts. Festival organizers announced the lineup with a video, featuring the Muppets' house band Doctor Teeth and the Electric Mayhem. The Muppets band will also perform at Outside Lands.